As an attorney in the firm of Chavin Mitchell Shmuely P.A. in North Miami, Florida (FL), Rami Shmuely represents plaintiffs in a variety of cases with a primary focus on personal injury. He draws on his diverse experience in litigation as well as in pre-lawsuit negotiations, having counseled clients in matters ranging from under-insured or uninsured motorist coverage to property damage caused by fire. In addition to this direct client work, Rami Shmuely personally oversees all firm business functions, including accounting as well as publicity. Rami Shmuely comes to this position following more than seven years as managing partner in the North Miami firm of Shmuely & Willis, P.A. Charged with a balance of both legal and business leadership functions, he distinguished himself for his representation of a client who was awarded one of the largest premise liability amounts granted by a Florida jury in 2015. 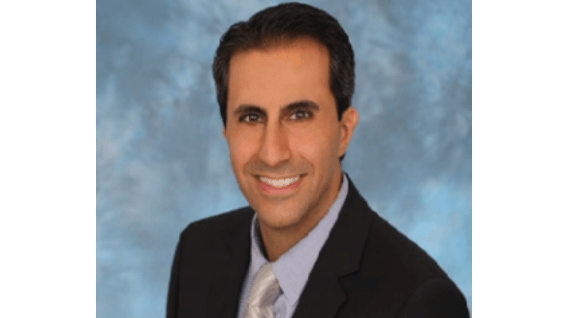 Rami Shmuely joined the Miami, FL, law community as a professional in 2005, having received his juris doctor from the city's St. Thomas School of Law in 2004. He accepted an associate's position in Boca Raton shortly thereafter and went on to practice personal injury law with Allen Kopet & Associates and then Bernheim & Dolinsky, both of Fort Lauderdale. Also a former managing partner with the South Florida Litigation Clinic, he stands out as a six-time Super Lawyers Rising Star and a member of the Power Attorneys roster for 2017.